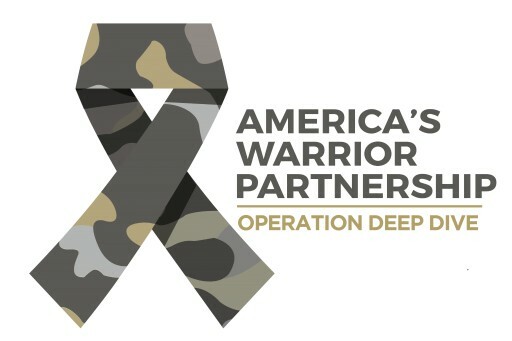 America’s Warrior Partnership today announced the addition of seven nonprofit organizations and city government groups that will participate in Operation Deep Dive, a community-based veteran suicide prevention study led by America’s Warrior Partnership and University of Alabama researchers with support from the Bristol-Myers Squibb Foundation. The seven new study participants are the Tristate Veterans Community Alliance (based in Cincinnati); Clear Path for Veterans (based in Syracuse, N.Y.); Veteran Recovery Resources (based in Mobile, Ala.); Combined Arms (based in Houston); Veterans Bridge Home (based in Charlotte, N.C.); the city government of Indianapolis; and the city government of Las Vegas. Each of the participating organizations will lead to the creation of a Community Action Team, which will consist of local medical examiners, coroners, veteran-serving organizations, civic leaders, veterans and their families and caregivers. These Community Action Teams will work with University of Alabama researchers to shape, review and direct the project within their region. 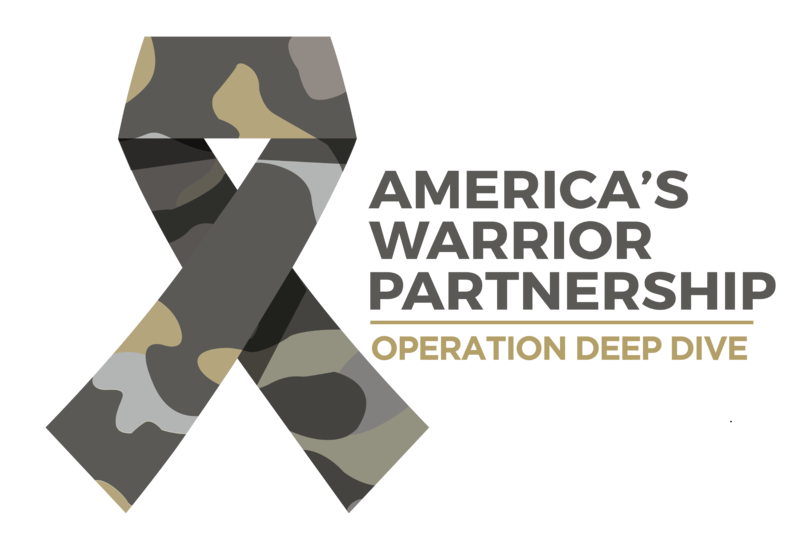 Operation Deep Dive is the first research endeavor to assess the effects that community environments have on the potential factors of suicides among veterans. Conducted in two phases, the first phase included a five-year retrospective investigation of the impact of less-than-honorable discharges on veterans, as well as the differences in suicide rates between those who received and did not receive support services from the U.S. Department of Veteran’s Affairs (VA). During the second phase of the study, researchers will analyze information gathered by the Community Action Teams along with data from national sources, such as the Department of Veterans Affairs and United Way Worldwide to identify trends, patterns and potential indicators of suicide. Results will ultimately guide the development of proactive, holistic prevention and outreach programs to reduce suicide and self-harm among veterans. In addition to these seven new communities, Operation Deep Dive is currently being conducted in Atlanta; Orange County, Calif.; Buffalo, N.Y; Minneapolis, Minn.; the Panhandle region of Florida; and Greenville and Charleston, S.C.
For more information on Operation Deep Dive, visit AmericasWarriorPartnership.org/Deep-Dive. The Bristol-Myers Squibb Foundation is committed to improving the health outcomes of populations disproportionately affected by serious diseases by strengthening healthcare worker capacity, integrating medical care and community-based supportive services, and addressing an unmet medical need. The Foundation engages partners to develop, execute, evaluate and promote innovative programs to help patients with lung cancer and removing barriers to accessing care in the United States, HIV and comorbid diseases such as cervical and breast cancers and tuberculosis in sub-Saharan Africa, hepatitis B and C in China and India and veterans’ mental health and well-being in the U.S. For more information about Bristol-Myers Squibb Foundation, visit us at BMS.com/Foundation.